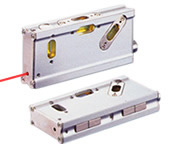 CALPAC LASERS Professional Grade Magnetic Laser Torpedo Levels are ideal for any alignment or leveling task requiring a precise reference line or dot. 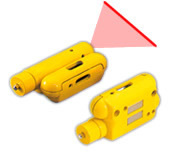 Laser Levels are compact and rugged tools designed for easy one person use. 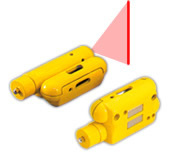 Quickly and easily spot-check for plumb or level during your project to eliminate costly errors and delays. 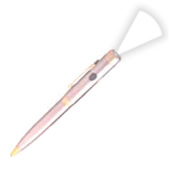 Layouts are done in minutes - no need for messy chalk lines or transits - saving both time and money. 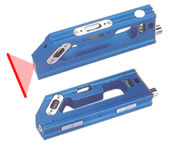 Laser Levels are essential tools for every tradesman.